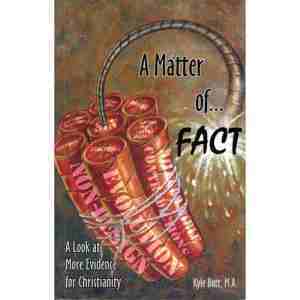 The validity of Christianity is a matter of fact! As evolution and skepticism continue to bombard our teens, Apologetics Press continues to fight back with the Truth. Written in the same format as Out With Doubt, this book digs into more Christian evidences, dealing with subjects like the biblical concept of faith, the Bible and archaeology, the laws of thermodynamics, and the consequences of belief. 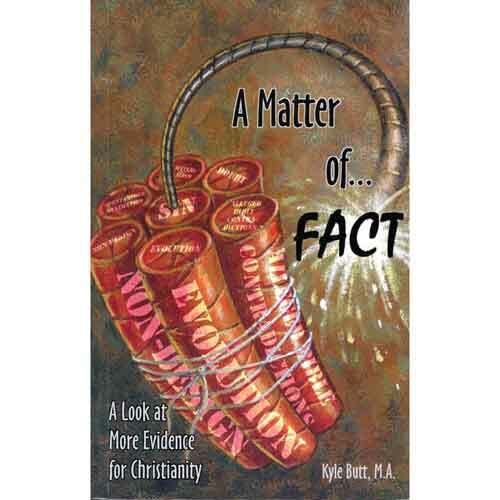 Written in an interesting, easy-to-read style, A Matter of Fact is sure to give teens the materials they need to build a strong spiritual foundation and combat evolutionary error.